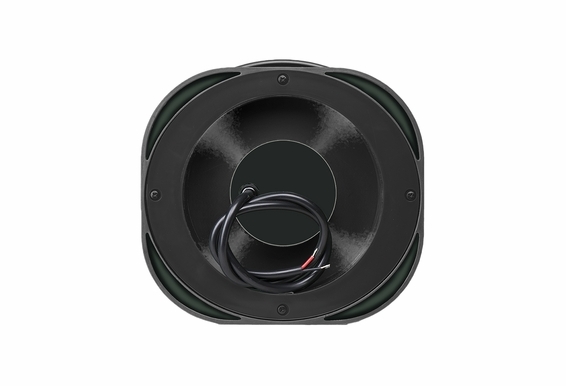 The OS800 HD 8-Inch True 360 Omni Ground Speaker provides true omnidirectional sound. 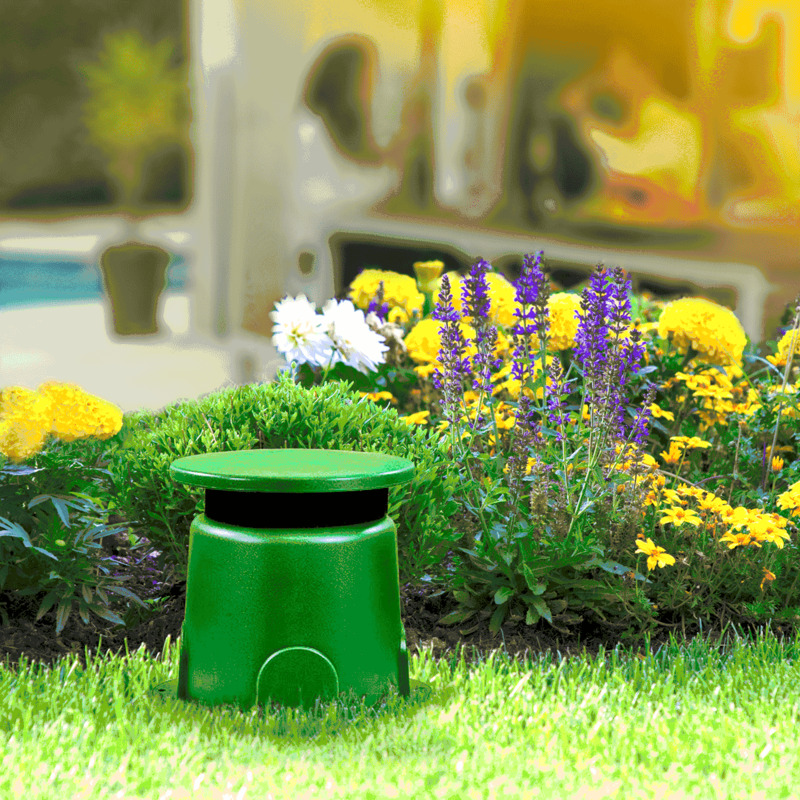 It's incredibly popular in a variety of landscapes, including large backyards. 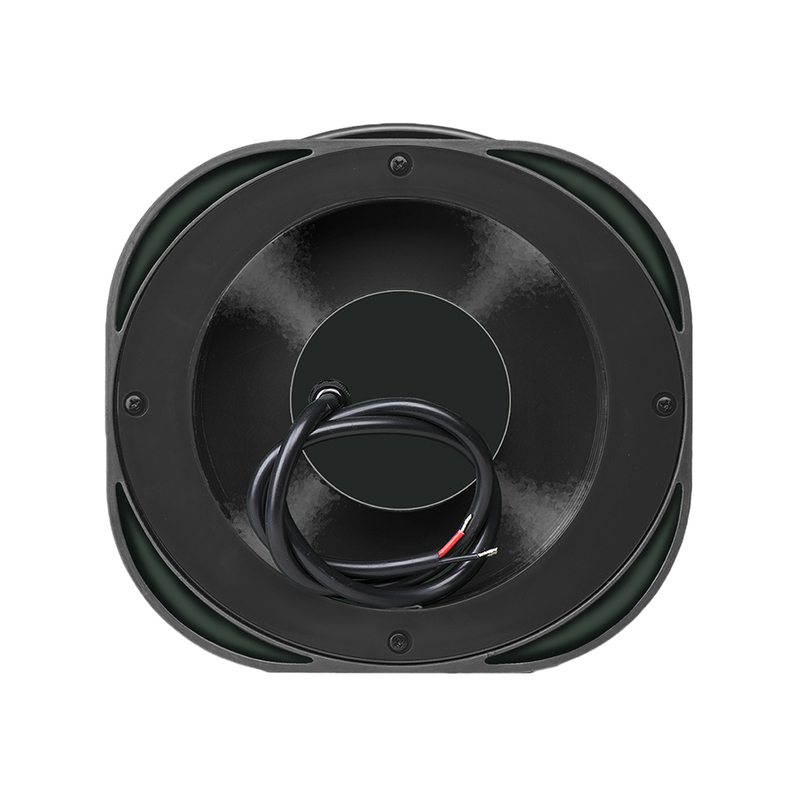 This single omni speaker delivers clear highs and mids while providing smooth, strong bass. 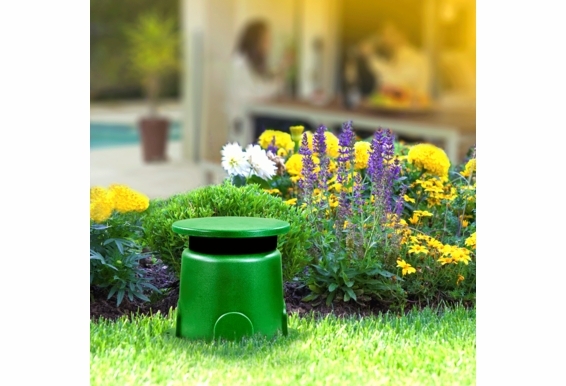 With a two-step crossover and rated at 200 watts of power handling, this outdoor speaker has high-impact, UV-stable ABS cabinetry and comes in shrub green so it blends perfectly with your landscape. Free ground shipping for limited time. The OS800 is based on classic design by Paramount Picture Audio almost 20 years ago. The patten expired and there are couple factories supplying them in the market. I may want to add this to a 70V system in the future, but currently thinking to use it as a standard 8 ohm interface. 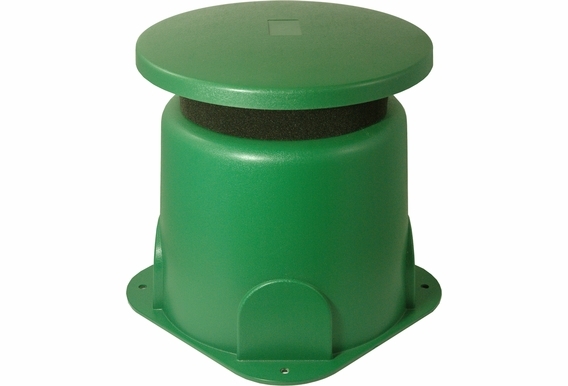 Will I have access to the secondary side of the transformer if I order this as a 70V capable speaker? are these available in sand color? 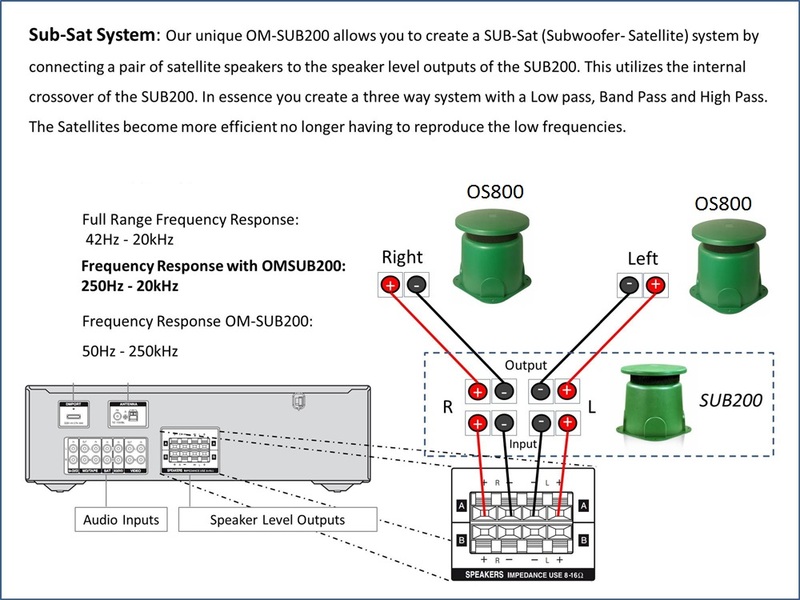 Am i reading this correctly not powered subs but running speaker channels instead external amp or receiver sub out? does speaker come with speaker wire? If I bought 3 of these, what kind of amplifier would I need to run them? I don't really know anything about AV. I have a Yamaha RX-575 receiver and currently only have two Yamaha outdoor speakers connected to it. 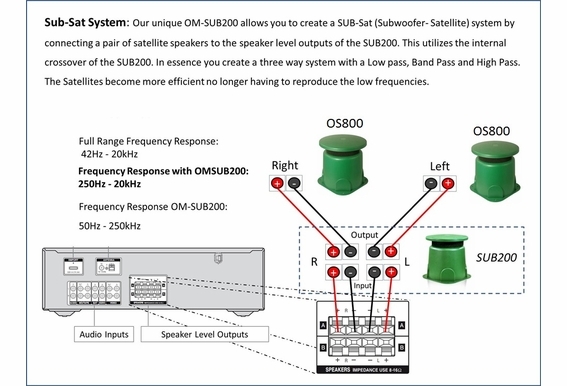 I've ordered two OS790's and I'm needing advice on the best way to connect these. The Yamaha speakers are mounted under the eaves of the house and the OS790's will be about 75 feet away out by the pool. Any advice is very much appreciated. 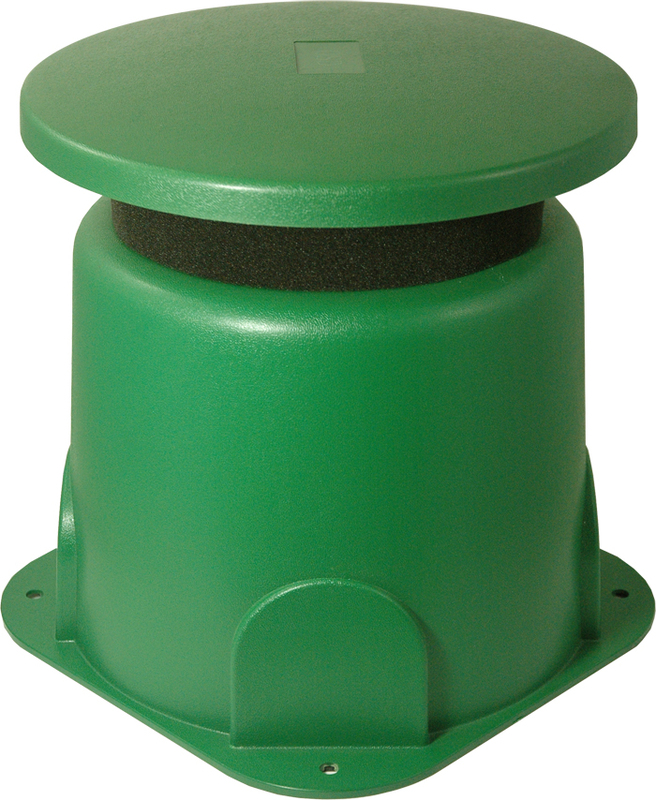 I am looking at getting three of these to cover a large pool area with each speaker projecting in mono. I can't seem to find a description of the connection between the speakers and the amp so I can feel confident with my setup. I plan on powering them as one of the A/B channel pairs on an AMP300 with the other A/B channel going to two sets of mounted stereo patio speakers. Will this configuration work? How do these differ from the OS850? Both are 8" and obviously handle different power, but how do they sound relative to one another? There is obviously a substantial price difference. Thanks. Anybody know if TIC's sound just as good? - They at least have product to sell. Why do they say April 30th and it's past April 30th - they ALWAYS run out of these - want to buy 5 more. Has anyone used these for PA applications. I have a golf course and want to used them for making announcements with microphone around the clubhouse area as well as playing music. I'm wondering if they will project voice well over PA ? Hi Tim, This model has a 19 inch wire but can you be spliced with other wire! 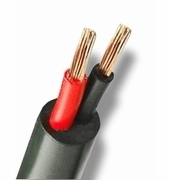 What is the max length of speaker wire that can be run. Improving the system at our community pool and would like to run speakers on the other side of pool. Probably 300 feet. Can an amp drive a speaker that far away with the proper gauge wire of at least 10? Do these speakers have to be buried, and can they be painted without voiding the warrantee? I'd like to put these speakers on my deck. Yes, they should sound fine. 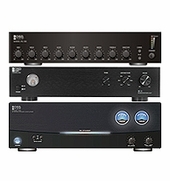 Can I hook 2 of these OS790's to my home theater Yamaha RX-V371 via the OSV300 outdoor volume control, or do I need something else to drive them? Will one of the OS790's produce both left and right stereo sound, or will two speakers need to be purchased for that outcome? I would like to purchase speakers for around pool area. Would these stand up to the weather(rain) and do they go in the landscaping? I am trying to decide between these OS790 speakers and the OS660RM omni rock speakers. Aside from the aesthetic difference is there any benefit for one over the other. 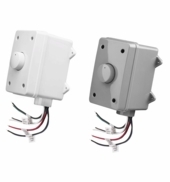 These will be installed around a pool in a large open back yard. Will one be better for my application?